This weekend, May 14-15, the San Francisco Chamber Orchestra is offering free family-friendly concerts in San Francisco, San Mateo and Oakland. 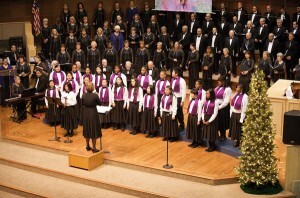 The concert is "Voices around the World" with the Cantare Children's Choir of Oakland and the Vallejo Chorale Society. An additional concert is in Vallejo on Saturday, March 27th.